When I found out about the Brooklyn Tech Triangle Internship program I applied immediately. After being accepted into the program I had to go on a speed interview with the companies that were participating in the program. I remember the first company I met with was Kinvolved. Once the speed interview was, over all of the participants had to wait to see if any company they preferenced would match with them. I was accepted and found out that I was matched with Kinvolved, I did not know how to express my excitement. I did my research on the company, and I was more pleased knowing that what they are working on could have greatly impacted me when I was in high school. Kinvolved is an application that bridges the gap between parents and teachers by letting the parents know about the child’s attendance and other important updates in real time via text message and email. Knowing that I was going to be a company that is behind a good cause made my internship all the more fulfilling. As a tech intern I have been exposed to a wide variety of knowledge from web development to company culture and communication. As someone early in my career wanting to gain real work experience, I found this summer invaluable. At Kinvolved, I learned to develop in Ruby on Rails, which is the back-end management system that they use for their application. Coming into Kinvolved, I knew nothing about Ruby on Rails, aside from the name. My first tech internship, I was a bit over whelmed by and unsure of what to expect. The team at Kinvolved brought me up to speed with their system and gave me some wonderful insight on the Ruby language and websites where I could learn and improve. I also learned some deeper understanding of how an application is built from scratch to finish. This being my first real tech internship, I have to say that everyone at Kinvolved made me feel at ease and as a real member of the team. Going back to school at the end of August, any doubts that I might have had about my career decision have all disappeared. Programming is my passion, helping to make something from nothing is the most rewarding and knowing that it is for a good cause makes it all the better. I am thankful for being part of Kinvolved during this summer and have really enjoyed working along side of the entire team. 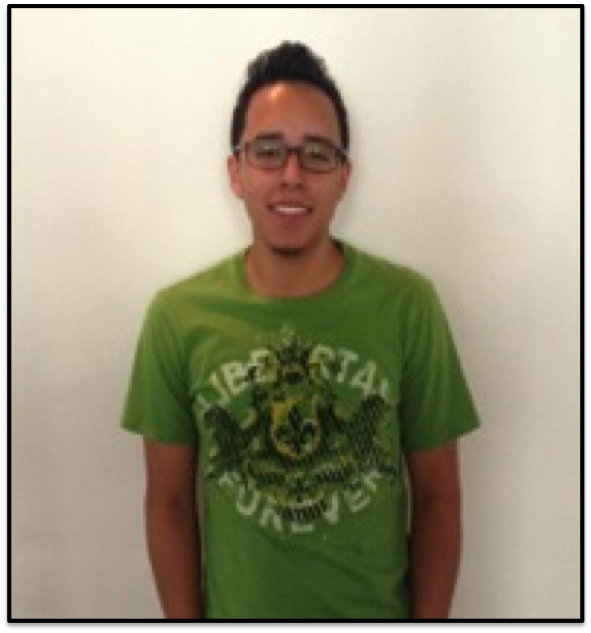 Contributor: Kevin Ponce is Kinvolved’s Brooklyn Tech Triangle summer intern. He is currently finishing his bachelors in Computer Science at CUNY New York City College of Technology. He supported Kinvolved this summer by working on an important feature of Kinvolved’s app, which is the ability for teachers to download PDF reports of student attendance to share with parents. Thank you to the Brooklyn Tech Triangle for supporting Kevin at Kinvolved this summer!